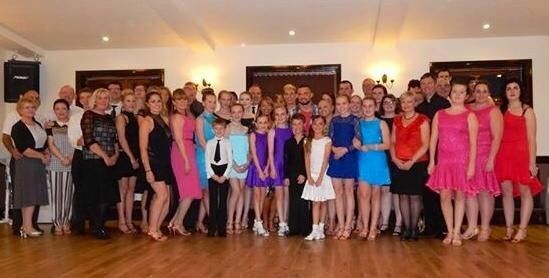 All the teachers at Rhythm & Dreams Dancing Centre are highly qualified within each area of dance. The quality of all our dances is simply exceptional. With no membership fees, you can pay as you go for our dance classes. The school caters to all ages and abilities so please don’t hesitate to give us a call. 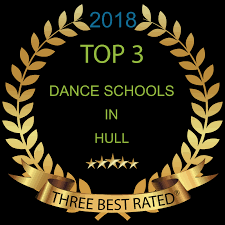 Rhythm & Dreams Dancing Centre in Hull, East Yorkshire, teaches ballroom/Latin/freestyle dancing to all age groups and abilities with the most qualified teacher in the area, Vicki Smith. Established in January 2000, our dance school predominantly focuses on Latin and Ballroom dancing, although many other types of dance are taught, including Old-Time, Freestyle, and Modern Sequence. Whether you want to learn a Waltz for your wedding, would like to keep fit, or simply want to socialize, make sure you get in touch. 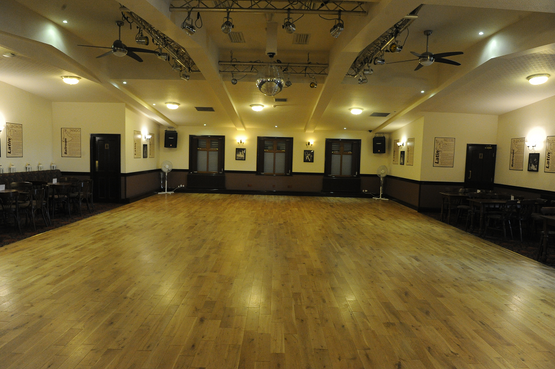 Located in The New Empress Ballroom on Hessle Road, we offer a friendly and lively atmosphere during our classes within comfortable and pleasant surroundings. With a lounge to sit in before and after classes, our bar provides a range of non-alcoholic drinks, both hot and cold, as well as a variety of snacks. We also have a Ballroom with a sprung oak floor and comfortable seating areas arranged around the edges of the dance floor. Backed by more than 34 years of experience, all our teachers are fully trained in all aspects of dance. As a fully insured company, we have all the relevant certificates for our qualifications. Part of the IDTA (International Dance Teachers’ Association). Our proprietor is also an examiner for the IDTA and a Ballroom, Latin, Classical & Freestyle Adjudicator for the British Dance Council. Vicki achieved examiner status in Latin dancing in 2006, and has been an examiner in all the other subjects since 2007. The school principal is Vicki Smith, who is a 'fellow' and examiner with the IDTA, and set the school up in Hessle in January 2000 and is now located at 'The New Empress Ballroom'. Vicki started dancing in 1972 and began teaching in 1986. She qualified to teach professionally with the IDTA in November 1991. 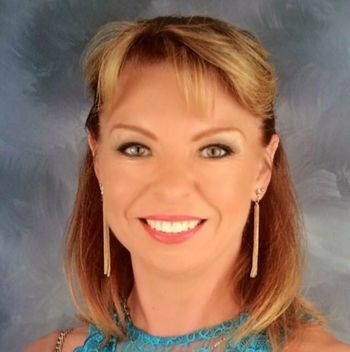 Vicki also became a DBC Championship Adjudicator in 2014. After her initial qualification, Vicki continued to study the technique and theory of Ballroom, Latin, Freestyle, Classical, and Modern Sequence, with several well-established teachers, including John Knight, Jane Tumelty, Tony Dyer, and the late Alex Brown. Since taking that initial qualification, and following the years of subsequent study, Vicki has since achieved success in Associate, Licentiate, and Fellowship qualifications in all subjects. 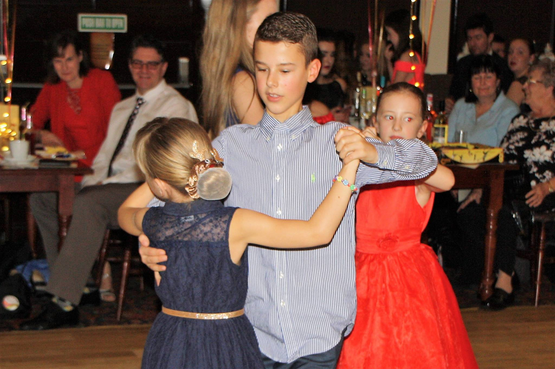 Contact our dance school in Hull, East Yorkshire, for classes on Ballroom, Latin, and Freestyle dancing.